The Pattaya Mail Media Group won the prestigious “Most Outstanding Mass Media of the Year” award for the 14th straight year from the Eastern Mass Media Association. 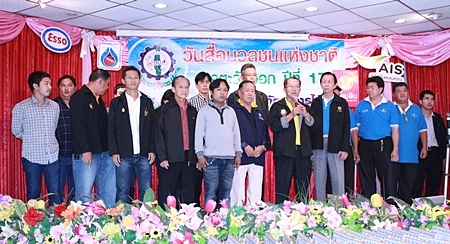 Chonburi Governor Khomsan Ekachai noted that Eastern Seaboard locals have become ‘captivated’ by the media and urged all the news organizations to continue supporting and reporting on Chonburi to help it increase its fortunes. “I hope that the media and government will work together and open opportunities for our province to continue developing,” he said. 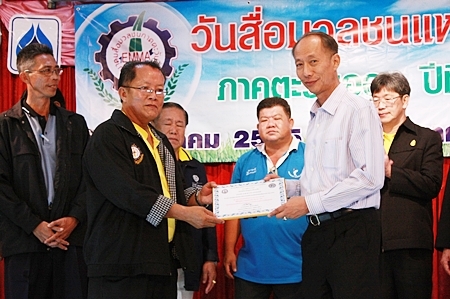 Chonburi Governor Khomsan Ekachai (left) presents the “Most Outstanding Mass Media of the Year” award to Pattaya Mail director of operations, Kamolthep ‘Prince’ Malhotra. 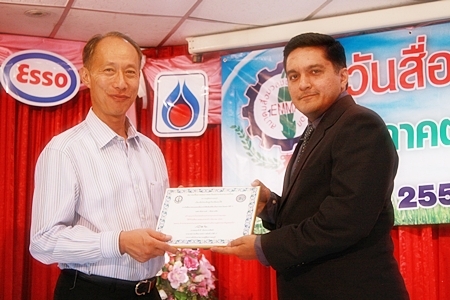 At a presentation ceremony held in Chonburi on March 5, which coincides with National Press Day, Pattaya Mail director of operations, Kamolthep ‘Prince’ Malhotra proudly received the “Best in the East” award from Chonburi Governor Khomsan. The award encompasses media coverage by the Pattaya Mail, the Pattaya Blatt, our sister German-language publication and Pattaya Mail Television (PMTV) for being the most outstanding media that relentlessly promotes “High Ethical Standards in Business and Professions”. In addition an honorable mention was made of our valuable service to our community and the society as a whole. 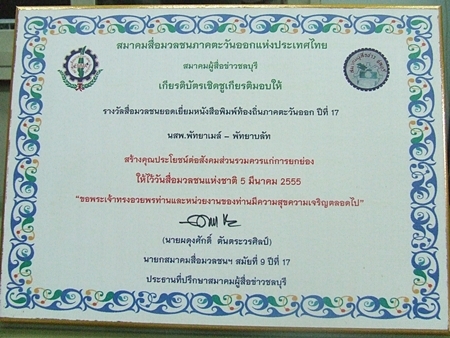 Padungsak Tantraworasilp, president of the Eastern Mass Media Association of Thailand, receives his prestigious award from Chonburi Governor Khomsan Ekachai. Pratheep “Peter” Malhotra, managing director of the Pattaya Mail Media Group said, “As we approach the 19th anniversary of our founding, this recognition as the Best in the East media group is received with all humbleness. Ever since our establishment in 1993 our goals and commitments have never changed. Our promise to our readers and our community has always been to give quality news, information and entertainment to the masses. I am proud to say that we have strictly stayed our course for the past 19 years. 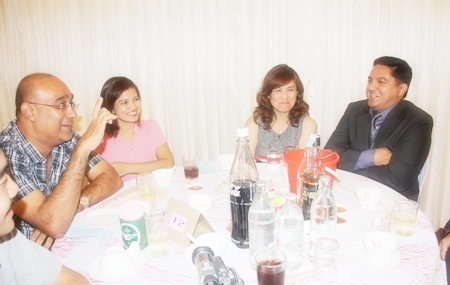 “Times change and we too change with the times… but for the better I must add. 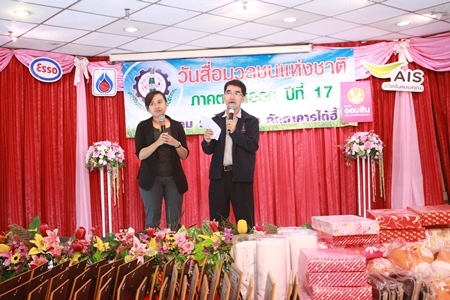 Several innovations have been implemented in the past year, with the most important one being the launch of the Pattaya Mail Real Estate Monthly magazine. This new publication under the stewardship of Assistant MD Tony Malhotra has caught on with vigor amongst the rapidly growing real estate market of all sectors. “Our dedicated team of editors and reporters, led by Executive Editor Dan Dorothy, ensure that our readers receive the best and most accurate news and information. And for that I take my hat off to them. “Our sports section edited by Martin Bilsborrow is one of the most comprehensive on the Eastern Seaboard. Well done Martin. Dr Iain Corness’s writings on a variety of most interesting and thought provoking subjects have a devoted following and not least Peter Cummins, the guru of the high seas with his exciting and heart throbbing escapades on and off shore, all add to the success of the Pattaya Mail. 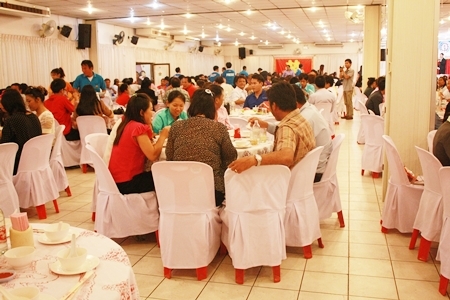 “Of course the Pattaya Mail is a family and each and every member deserves our gratitude and recognition. Without one single piece it would be impossible to finish the complex yet fascinating Pattaya Mail picture. They deserve my highest admiration and respect.